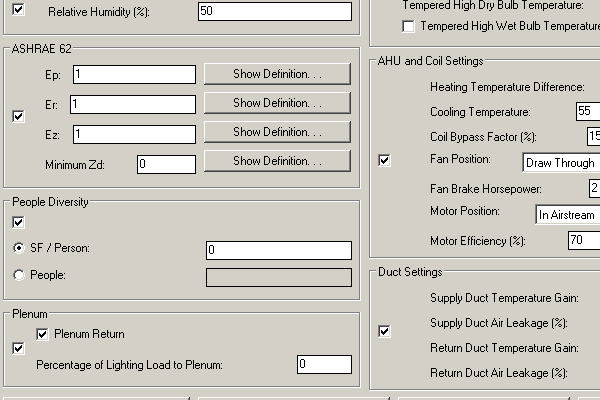 Design Master HVAC allows you to create an unlimited number of zones in your project. 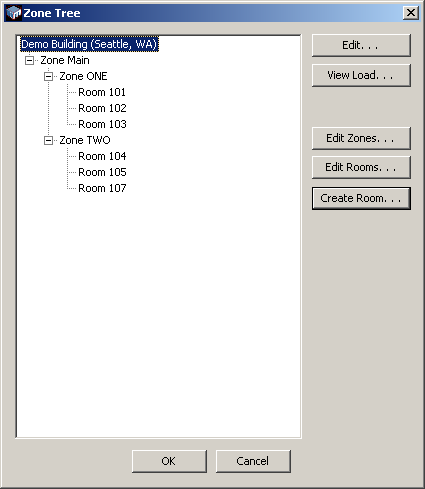 The zone tree editor makes it easy to create zones and then manage which rooms and spaces are part of each zone. Define the settings of each zone as your design.